Industry insiders focused on keeping health care costs down | Lewis & Ellis Inc. Employers cutting health insurance cost growth? One of the big impacts of current legislative efforts to alter the health care landscape that is broadly agreed upon by industry experts is that any attempts to change the federally run marketplaces will likely result in significantly higher costs for many Americans. With this in mind, there has been a push among those in the fields of consumer advocacy, health care and even government sectors to bring more cost certainty to Americans. 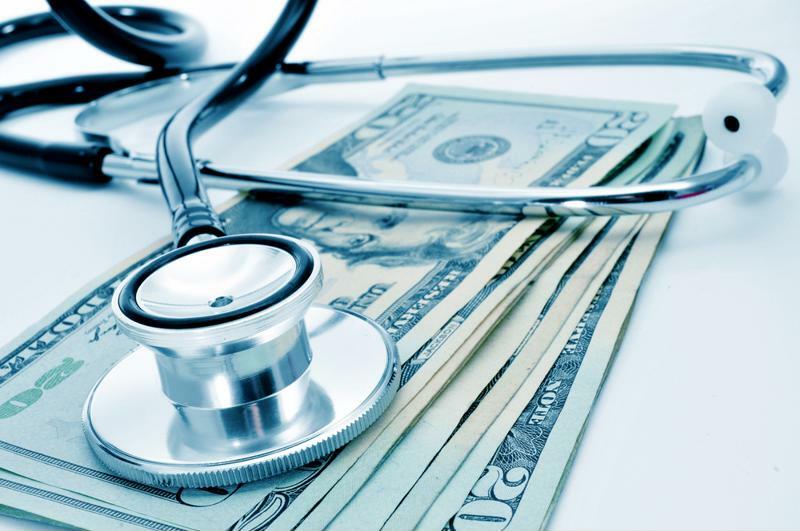 The cost of health care has risen sharply in the past several years, for a number of reasons, and that has led to higher health insurance premiums for nearly all Americans as insurers scramble to keep up, according to the Hartford Courant. That might not provide much succor to the people whose premiums continue to rise sharply from one year to the next, but experts note they could rise even more sharply if proposed changes go through at the federal level. "When we are getting our premiums determined for a calendar year, it's almost all the cost of the physical care," Jason Madras, vice president for Connecticut at Harvard Pilgrim Healthcare, told a crowd at a recent public forum, according to the newspaper. "It is directly related to the cost of the care that you receive. If we don't, as a state and as a country, come together to address the massive 800 pound gorilla in the room, which is the underlying cost of care, we're basically going to be putting window dressing on a house that's on fire." The cost of health care is only likely to keep rising sharply. David Cordani, CEO of Cigna Health, recently told Marketplace that insurers have a lot of uncertainty to deal with in today's market, especially as many were wary of the ACA's exchange-based structure in the first place. The broad expansion of the number of people who have health insurance is certainly a positive for coverage providers in a lot of ways, but Cordani noted that in a lot of parts of the country, there isn't a necessary infrastructure to provide the kind of health care that may be required to make their participation in exchanges on a state-by-state basis feasible. The potential changes to the national laws only further cloud the future of the industry, the report said. Meanwhile, the federal government has already sharply curtailed the open enrollment period for the ACA's exchanges, and consumers are reacting accordingly, according to ThinkAdvisor. Through the week ending Nov. 11, about 146,000 people per day were using Healthcare.gov to find coverage, only a slight drop from the period of Nov. 1-4, when the open enrollment period first began. However, this represented a pace for only about 1.5 million enrolling in coverage. Insurance companies certainly have a vested interest in making sure as many people as possible sign up for coverage during the open enrollment period, as a means of both keeping people covered and keeping costs as low as possible. The issues around health care have been in the news a lot over the course of the last decade. As one might suspect, having access good dental coverage is a key component of strong health overall, but the American health care system keeps these two issues quite separate in many cases. Will a change to rebate programs help curb prescription drug price hikes? Observers who have paid any amount of attention to health care costs in recent years has likely spotted the biggest driver in annual growth: prescription drug prices.